Everyone’s been talking about Richard Rogers’s big win as the 2019 American Institute of Architects (AIA) Gold Medal recipient, but he isn’t the only visionary being honored at next year’s AIA National Conference on Architecture in Las Vegas. 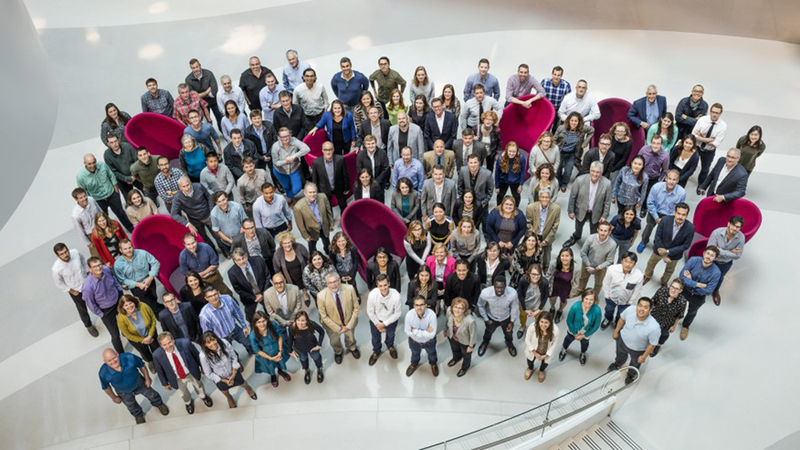 Four other firms and leading architects will be recognized by the AIA for their career-long contributions to the fields of architecture, engineering, and design. This 86-year-old, Boston-based firm paved the way for some of the industry’s biggest technical advancements. Founded in 1932 by industrial engineers Fred Markus and Paul Nocka, the interdisciplinary organization is home to over 160 employees that specialize not only in architecture, but visualization technology, building science, landscape design, interior architecture, fabrication, and data science. Its massive portfolio features large-scale health, science, and academic facilities for global institutions such as Grainger Hall for the Nicholas School of the Environment at Duke University in Durham, North Carolina; the Rajen Kilachand Center for Integrated Life Sciences and Engineering at Boston University in Boston, Massachusetts; and the Biosciences Research Building at the National University of Ireland in Galway, Ireland. 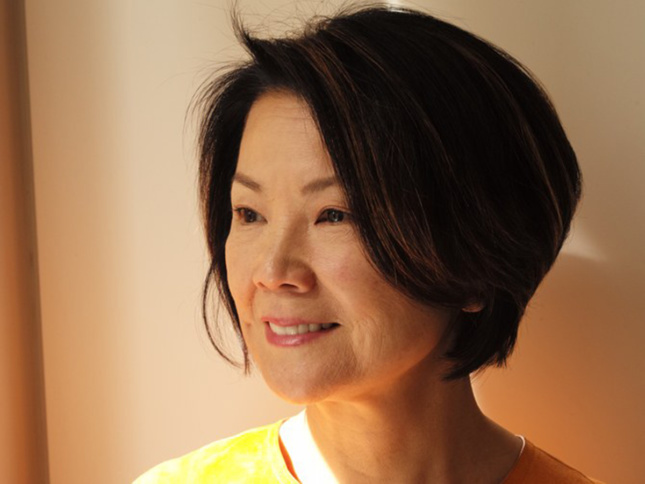 Toshiko Mori, founder and principal of her namesake firm, has an extensive background teaching architecture. The AIA and the Association of the Collegiate Schools of Architecture (ACSA) will recognize Mori next year for excellence in architectural education. She’s taught at the Cooper Union, Columbia University, Yale University, as well as the Harvard Graduate School of Design, where she’d worked for 23 years. She was the first female faculty member there to get tenure, and became chair of the architecture department in 2002, leading the program for six years. Through her New York–based firm, which she established in 1981, Mori most recently designed the Thread Artist Residency & Cultural Centre in Sinthian, Senegal, as well as the Center for Maine Contemporary Art in Rockland, Maine. 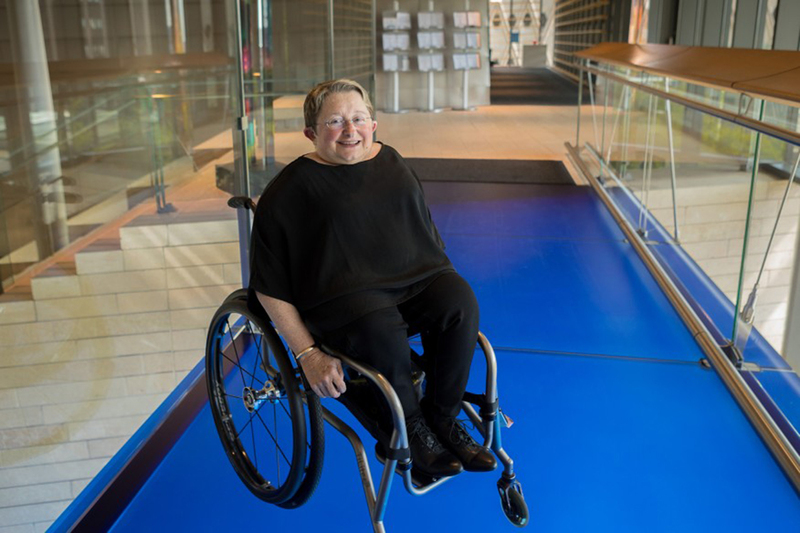 As founder of the Seattle-based consulting firm Studio Pacifica, Karen Braitmayer advises architects, developers, government and state agencies, as well as schools on accessible design. 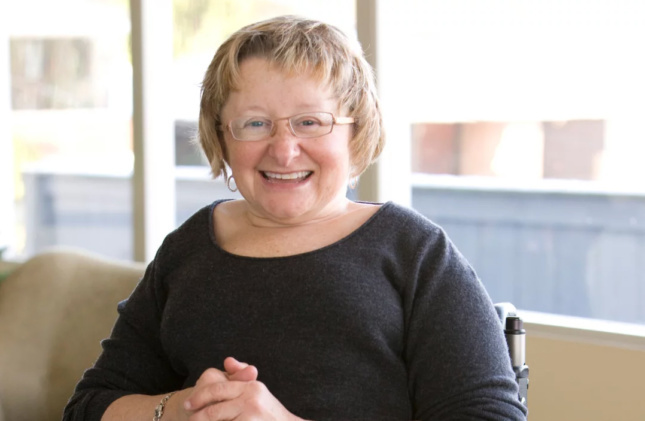 After starting her organization in 1993, she’s become widely recognized for her leadership in promoting equality, inclusivity, and social sustainability for people living with disabilities. The AIA’s Whitney M. Young Jr. Award will be given to Braitmayer for her work in advancing human rights. She’s served on the boards of the Northwest ADA Center, the Northwest Center for People with Developmental Disabilities, and the United States Access Board, which President Barack Obama appointed her to in 2010. Her firm works regularly with Olson Kundig, the city of Seattle, and Starbucks. She’s consulted on projects with Kiernan Timberlake, Oregon State University, REI, Kaiser Permanente, Nike, and Amazon. Robert Traynham Coles’s eponymous firm, opened in 1963, is the oldest African-American–owned architecture studio in the Northeast U.S. His work has widely influenced the city of Buffalo, where he was born, raised, and spent most of his 50-year career. 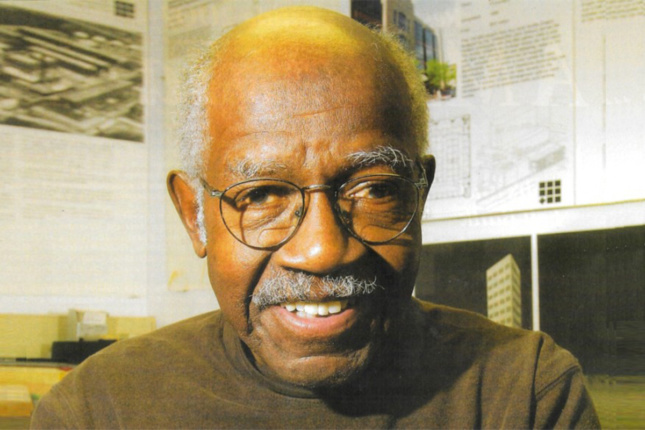 Coles will receive the Edward C. Kemper Award for his legacy within the AIA. From 1974-1976, he served as the organization’s Deputy Vice President for Minority Affairs and was appointed to the College of Fellows in 1981. That same year he received the Whitney M. Young, Jr., Award for his commitment to social justice and equality in the industry. In 2016, Coles published his memoir Architecture + Advocacy in which he detailed his career-long effort to design architecture with a social conscience. He has taught at various institutions such as Carnegie Mellon University, the University of Buffalo, and the University of Kansas. AIA Payette Toshiko Mori Whitney M. Young Jr.